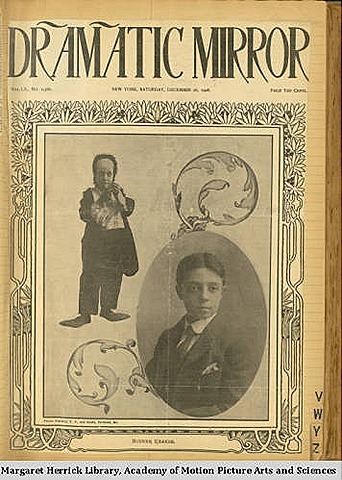 And in honor of Buster Keaton’s birthday yesterday, here’s a link to Buster’s scrapbook, which is online at the Margaret Herrick Library of the Academy of Motion Picture Arts and Sciences. Here’s the link. Happy birthday, Buster! This entry was posted in Film, Hollywood, Libraries and tagged Buster Keaton, film, hollywood, Libraries. Bookmark the permalink.